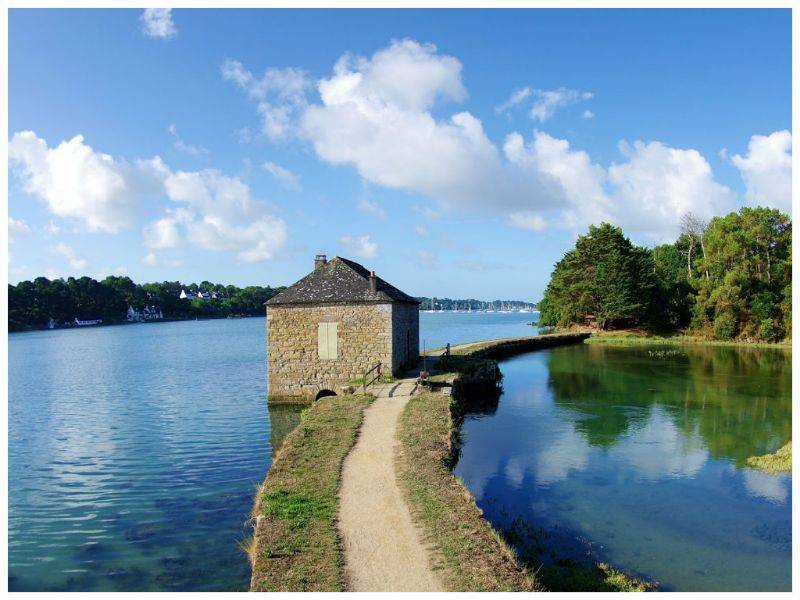 Camping de l’Allée is the perfect destination for a fabulous holiday in Brittany in the Gulf of Morbihan. 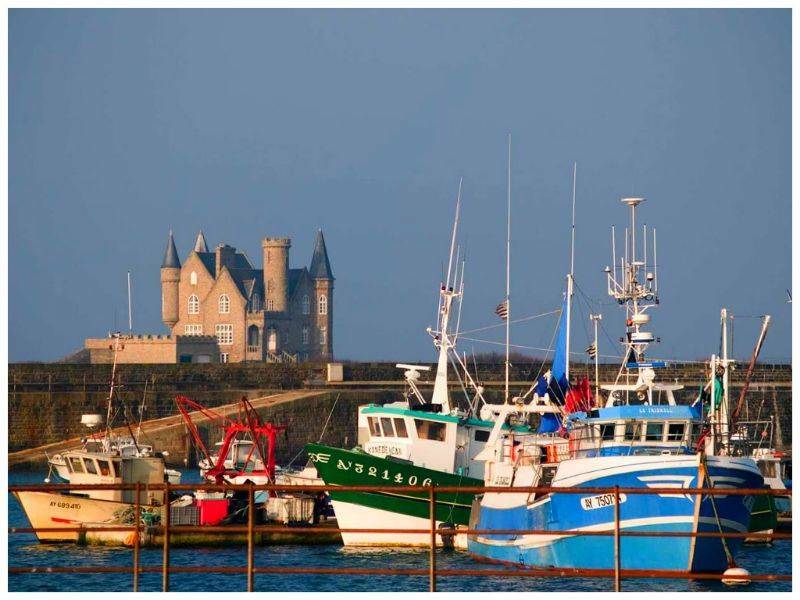 You will enjoy a fantastic holiday with family or friends, a stone’s throw from the sandy beaches on the most stunning coasts in Europe. 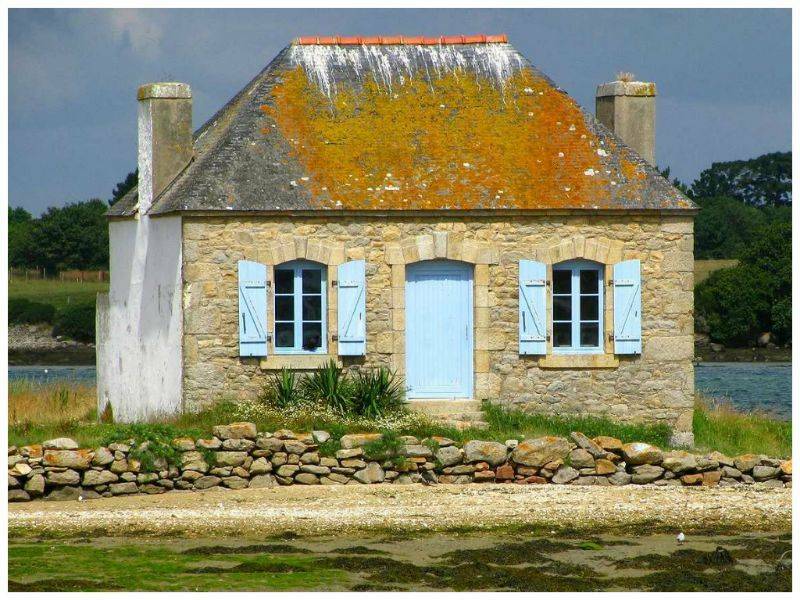 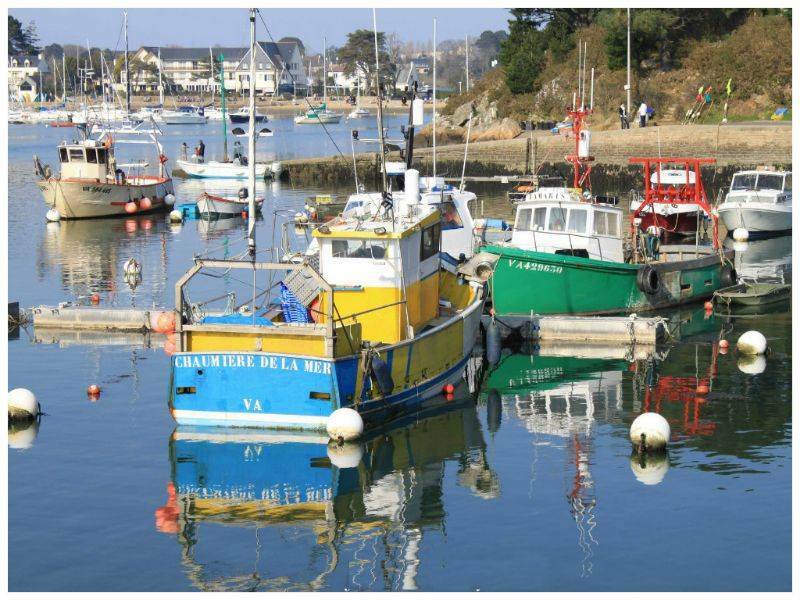 The campsite is situated in Arradon, a charming town ideally located for exploring Brittany. 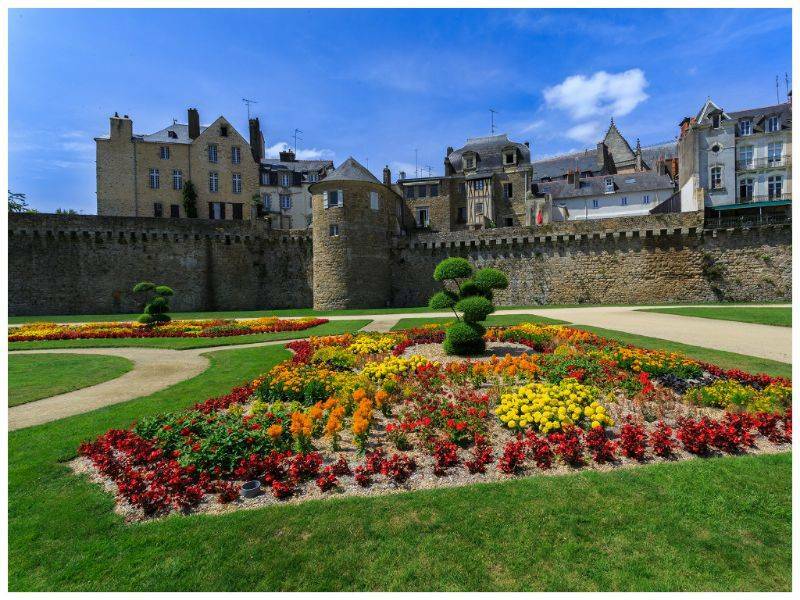 Visit the nearby castles, numerous museums and historic relics, witnesses to the past. 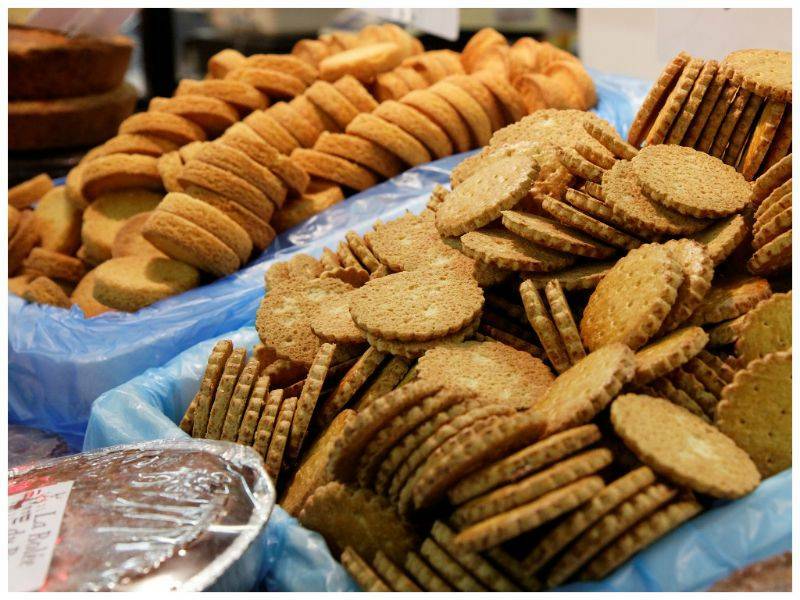 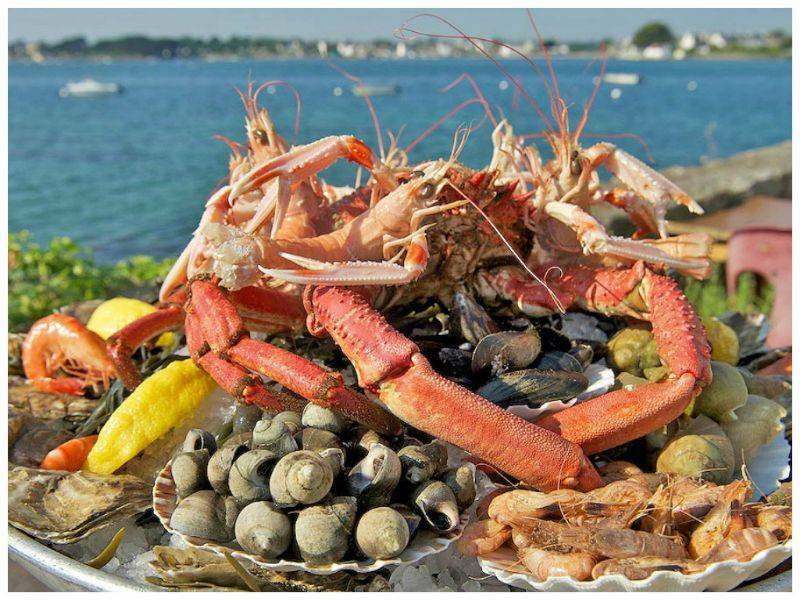 Camping de l’Allée welcomes you to this fabulous holiday destination by the sea where there is so much to see and do. 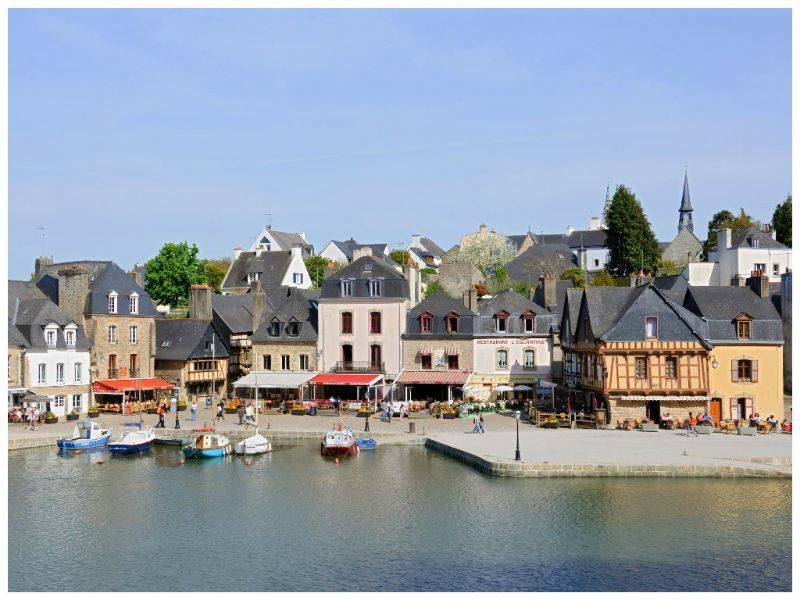 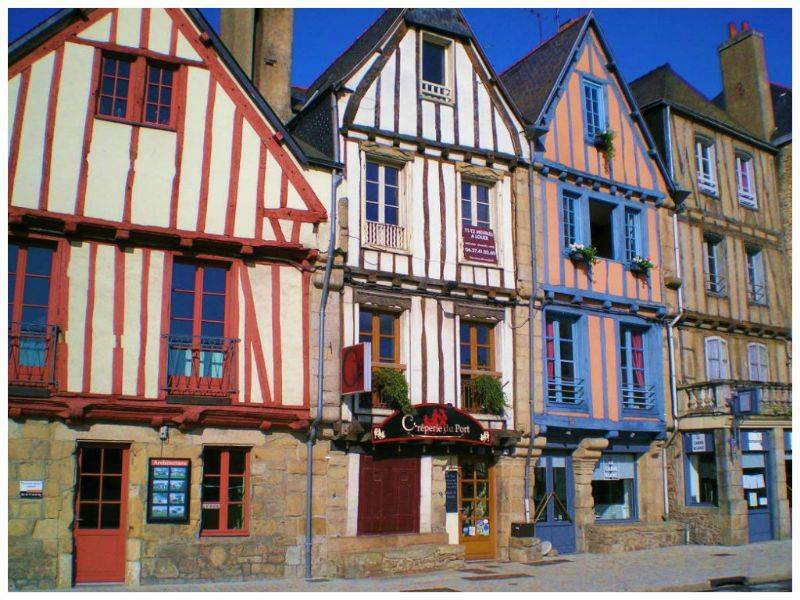 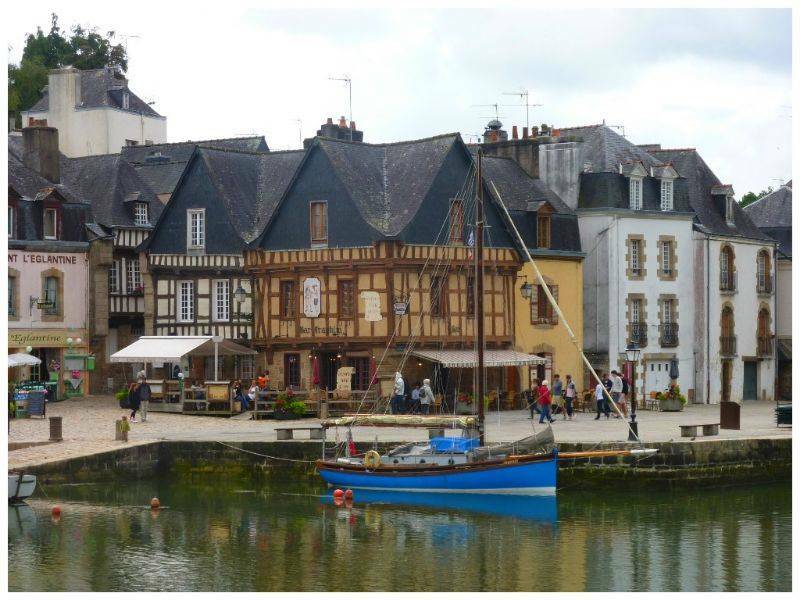 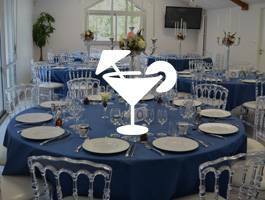 The campsite is located in the pretty town of Arradon, situated to the west of the medieval town of Vannes. 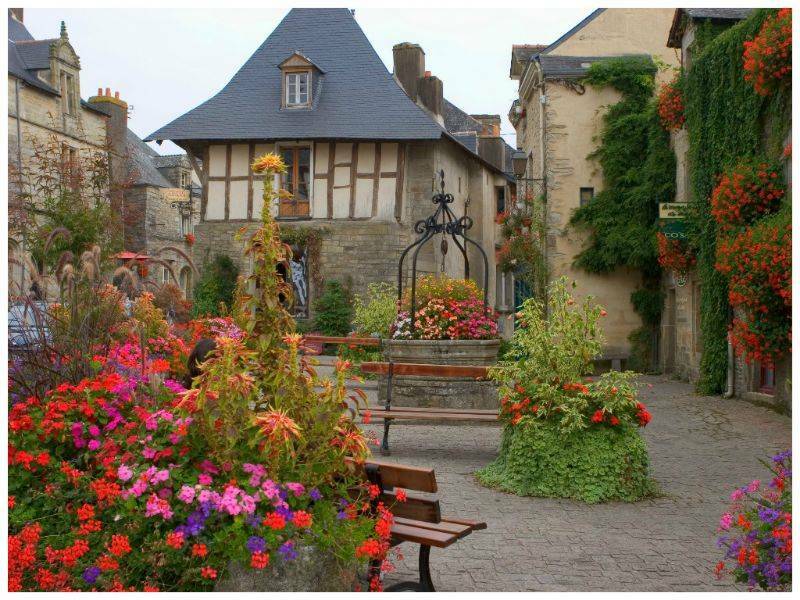 The town’s main asset is its location as Arradon is close to everything ! 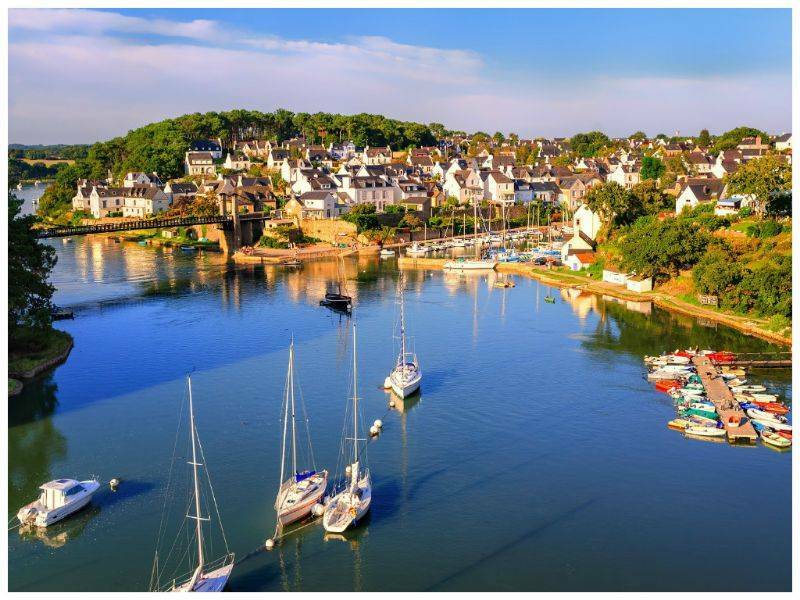 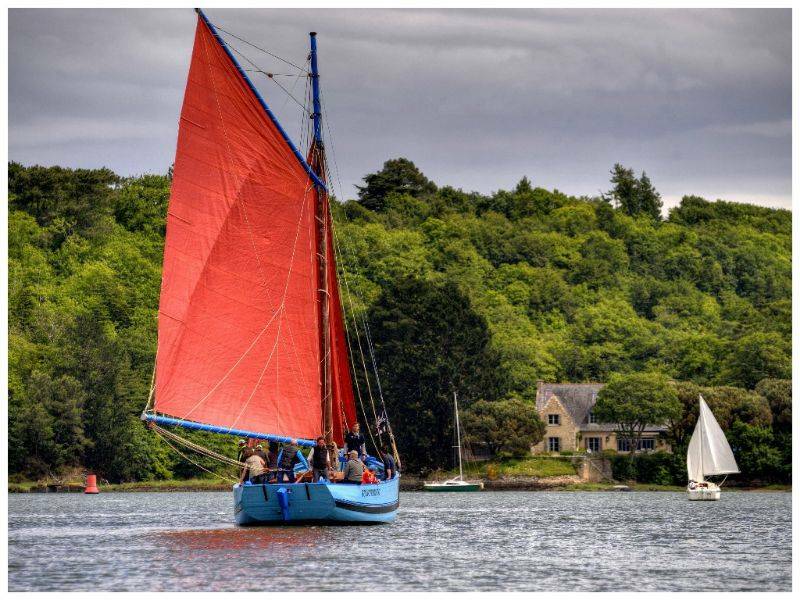 Not only is it a stone’s throw from Vannes but you are also close to the most stunning coasts in Europe in the heart of the Gulf of Morbihan. 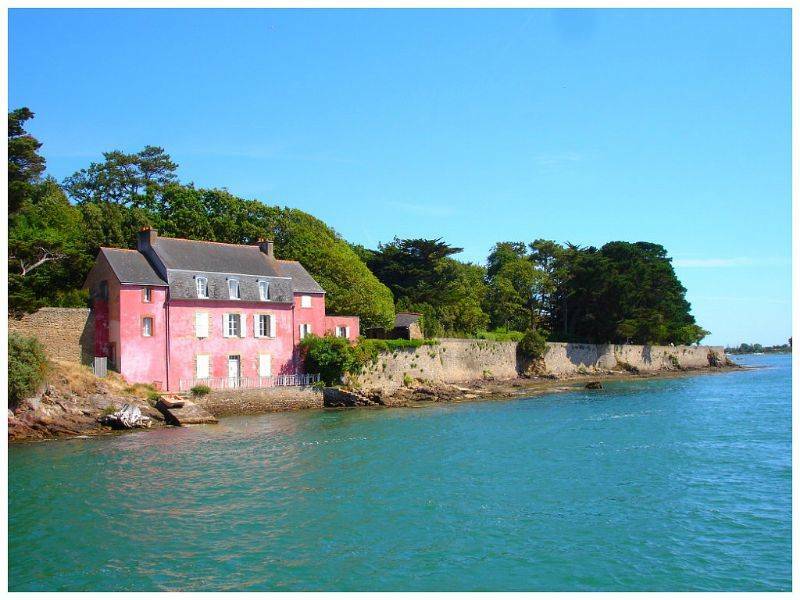 Ile aux Moines and Ile d’Arz watch over you everyday, standing proudly in the inland sea. 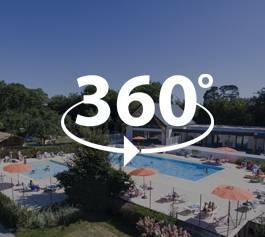 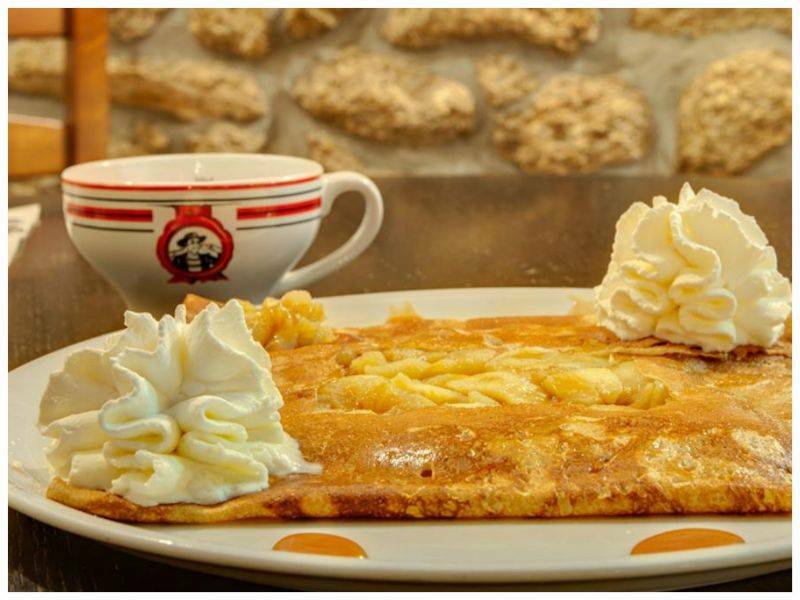 When you stay at Camping de l’Allée you will have plenty of occasions to explore these islands at your own pace as well as other nearby landmarks.